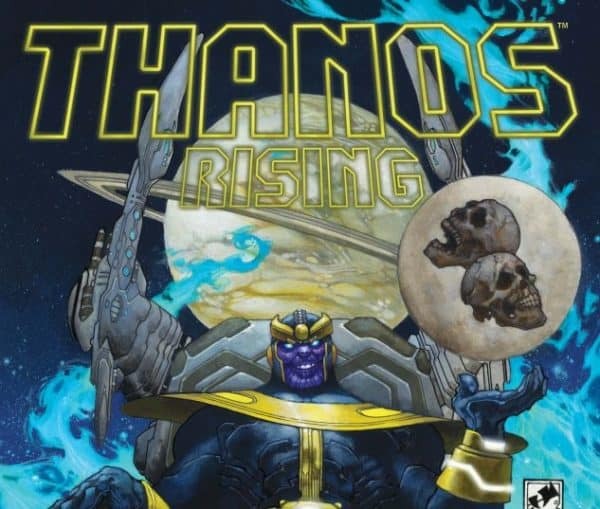 The DC Comics villains are sentenced to Apokolips, but they soon find out things aren’t safe there. Mark, Jesse & Ronnie discuss the Salvation Run Comics. 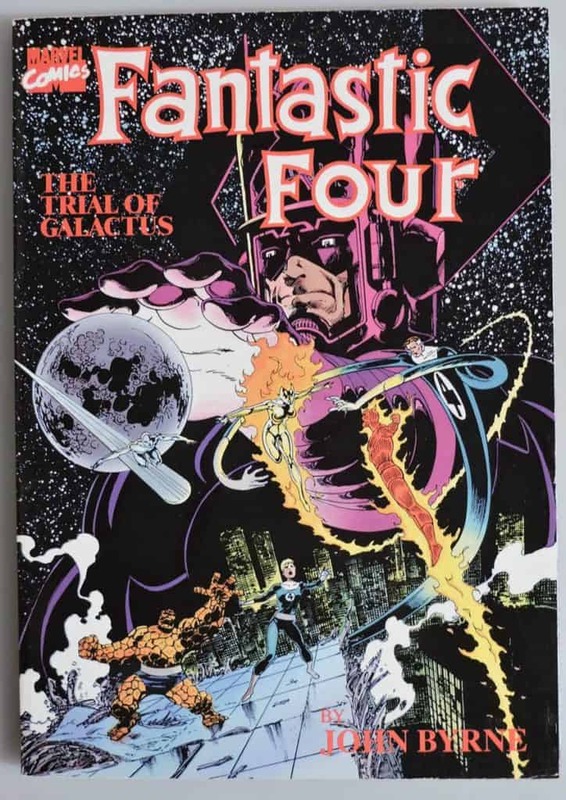 One of the best stories from the Fantastic Four Comics, the Trials of Galactus, is discussed by Jesse, Mark, and Pat Mullins on Source Material. 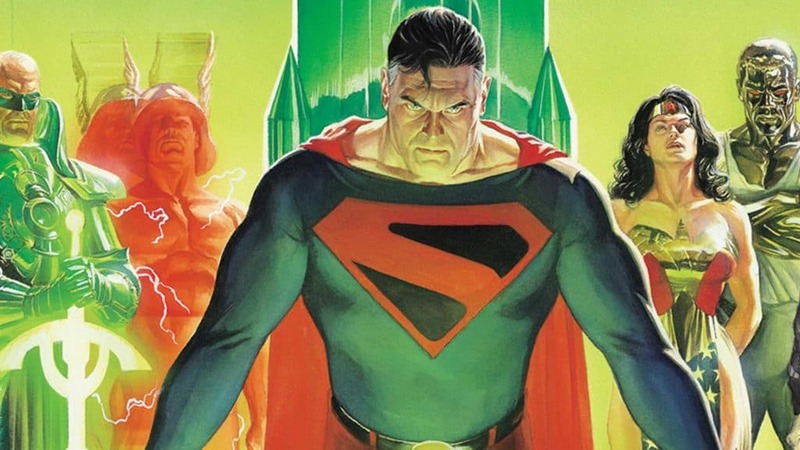 Superman returns from exile to try to save the world in the Kingdom Come Comics. 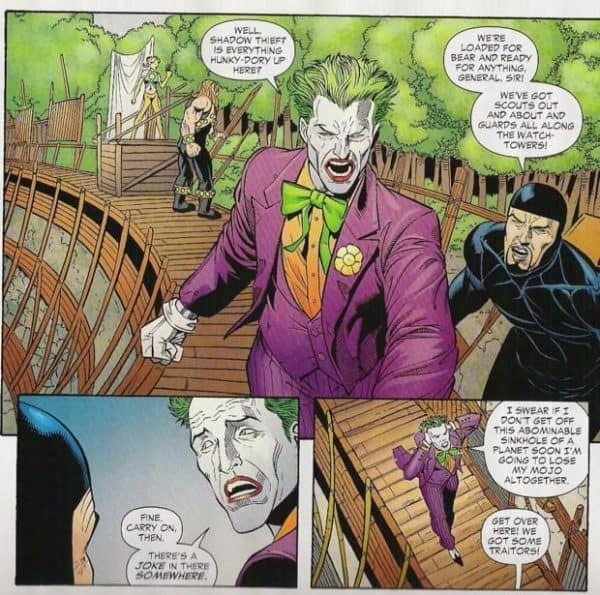 Mark, Jesse, and Ronnie discuss the 1996 mini-series on Source Material. 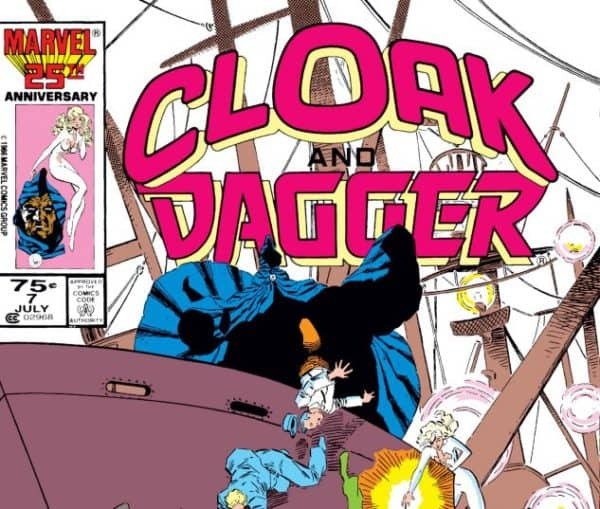 Right before checking out the new television show on Freeform, Jesse and Mark give you a great primer about these characters by discussing Marvel’s Cloak And Dagger Comics on Source Material. 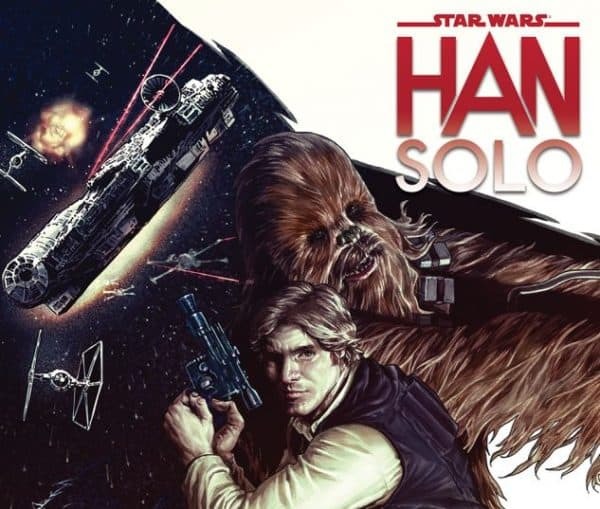 Radulich in Broadcasting begins Solo week, with Mark and Jesse discussing the 2016 Marvel Star Wars Han Solo Comics on Source Material. So wait a minute…this is nothing new? 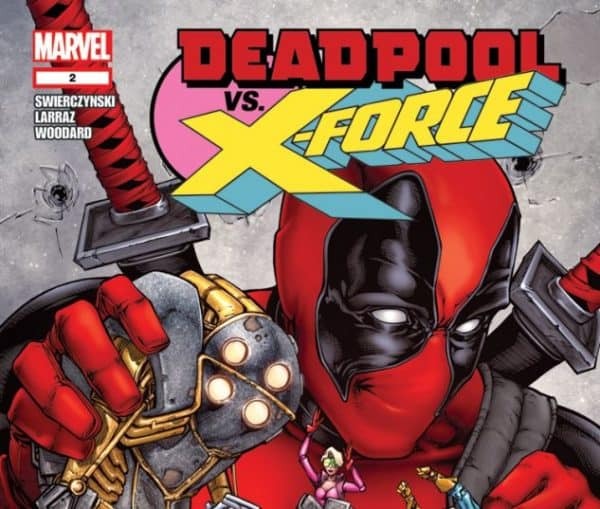 Source Material does their deep dive into Deadpool Versus X-Force. Where Deadpool first meets Cable. One of Green Arrow’s best stories is discussed on this week’s Source Material. 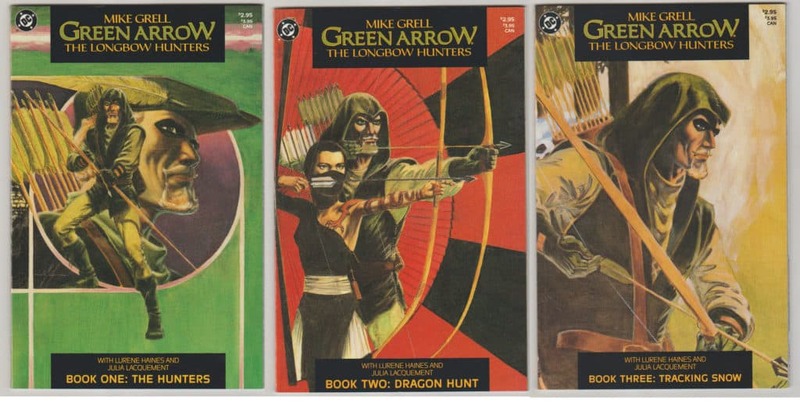 Jesse, Mark, and Ronnie talk about DC’s Green Arrow Longbow Hunters Comics. 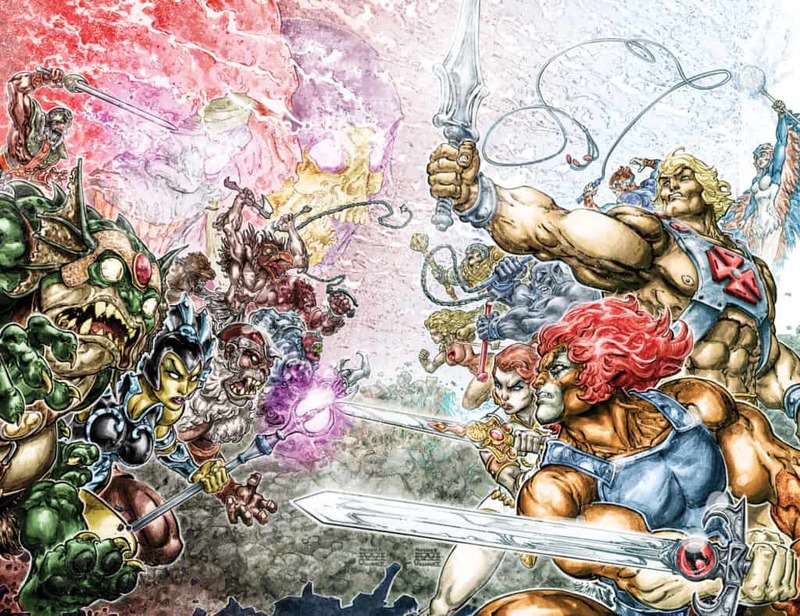 Something fans of both franchises wanted forever, comes the DC Comic’s He-Man And Thundercats crossover. Jesse, Mark, and Ronnie discuss two of their favorites coming together on Source Material. One can only wonder how something goes from the best to worst. Mark, Jessie, and Ronnie have their own ideas and Moviepass questions on the special ticket purchasing service.